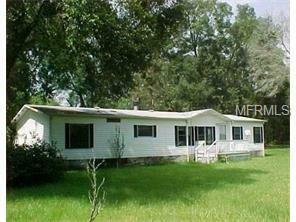 3/2 mobile home on 8 acres. Close to town, but in the country. Beautiful trees, garden spot & lots of trees. 2 sides are fenced (from neighboring properties). Property is listed for sale - 24 hr. notice for showings.